RELY-61850 platform meets the needs of critical applications, in terms of reliability, availability and security, combining sensor data acquisition, computing and networking in the same device. 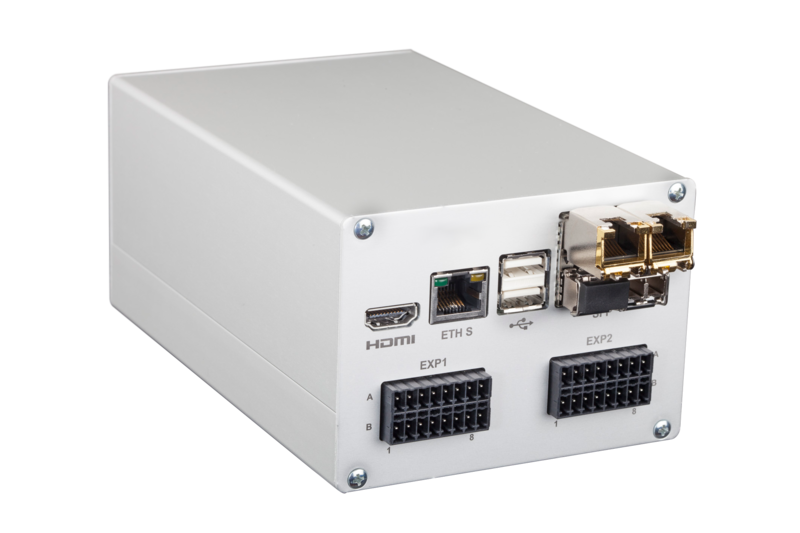 RELY-61850 gateway simplifies connectivity at the Edge by implementing a flexible multi-vendor input switchboard, that enables conversion between the different protocols from the Electric Sector (IEC 61850, IEC 60870-5-101/103/104, DNP 3.0, etc.). Time-aware networking and high-availability operation for Gigabit Ethernet fiber optic or copper rings is fully implemented in a FPGA technology, based on IEEE1588, IEC 61850-9-3 and IEC 62439-3 standards, to support the most rigorous requirements.